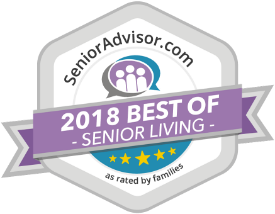 One Lincoln Park is pleased to announce it has been selected as a “Caring Star of 2019” for service excellence in senior living. In consumer ratings and reviews on Caring.com, One Lincoln Park earned a 5-star rating (the highest possible score) within the qualification time-frame. There are 144 Caring Stars communities across the country for 2019, and only 3 in Montgomery County. 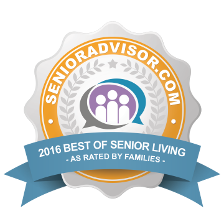 To be considered for the award, Caring Stars communities met a set of criteria based on ratings and reviews from senior living residents and their family members —with those reviews analyzed by Caring.com staff (rather than computer algorithms) to determine the senior living communities with the best consumer ratings. One Lincoln Park is one of only 3 winners in Montgomery County. 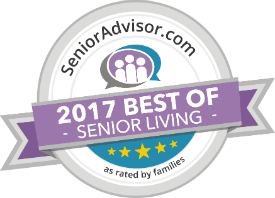 We invite you to tour our community, meet our residents and see why we have been recognized with so many awards! Call 937.298.0594 to schedule a tour today! We'd LOVE to show you our 5 Star Community!